Use it to kickstart your bacteria colony when setting up a new tank/filter. 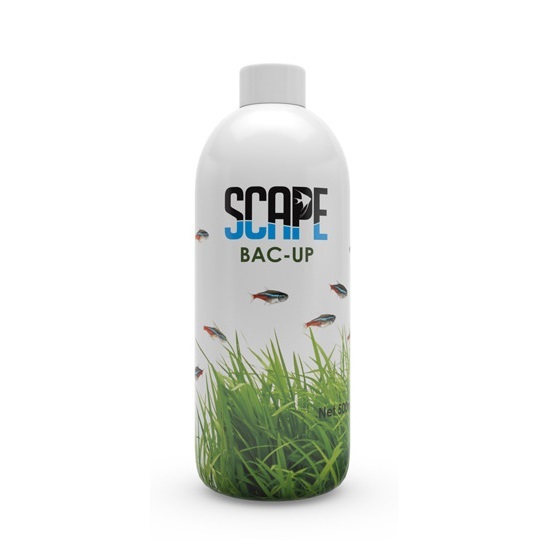 Scape Bac-Up has been developed to introduce healthy bacterial colonies into your aquarium environment. 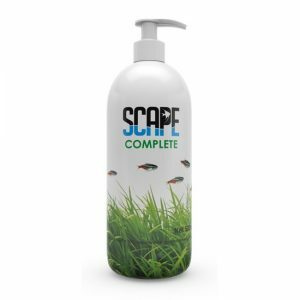 With over 30 different strains of nitrifying and denitrifying bacteria, at a concentration far superior to anything else currently on the market, this product is designed to increase the bacterial colonies in the aquarium in order to drastically reduce the amount of waste in the aquarium. 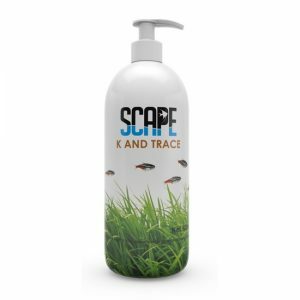 Scape Bac-Up will assist with removing Nitrites, Nitrates, Ammonia as well as reducing Phosphate levels within the aquarium. 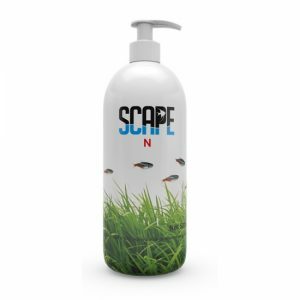 It will help to remove sludge and improve water clarity, inoculate biofilters and improve the overall condition of the aquarium, thus reducing the frequency of water changes. 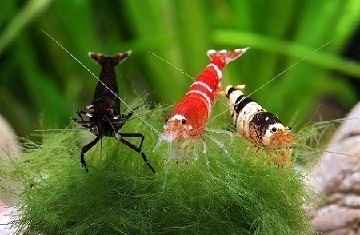 Always remember that water changes are a necessity for a healthy, vibrant aquarium, and a minimum of 25-30% of the aquarium water should be changed weekly.